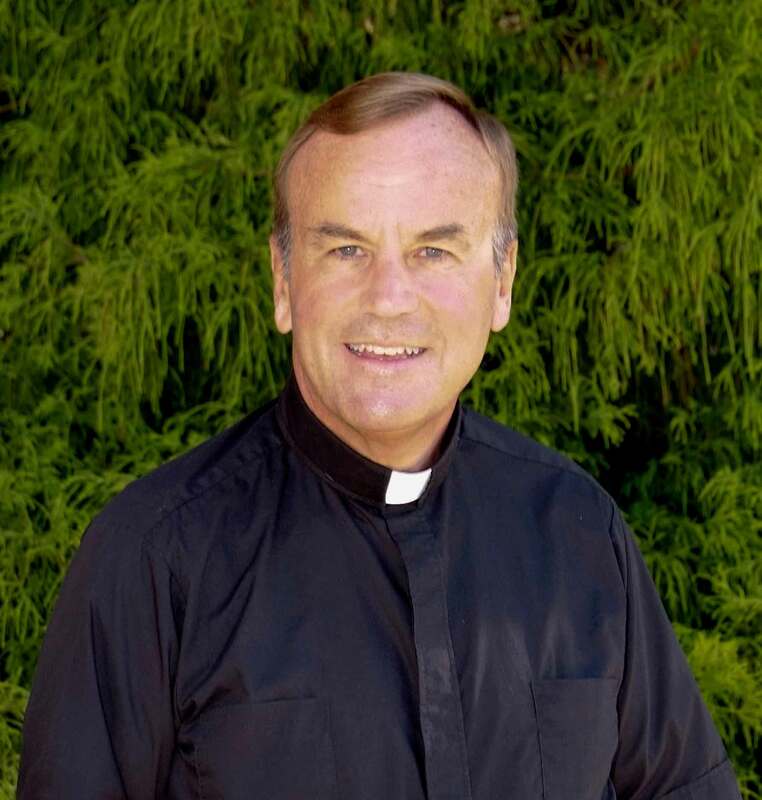 At this moment, family, friends, and Jesuits are gathering for the Mass of Christian Burial for the Reverend Father Allen P. Novotny, SJ, 58, President of Gonzaga College High School, Washington, DC. I mention this because I had the privilege of living with Allen for a year and liked him very much. I’ve been saddened since hearing the news on October 27th that Allen died earlier that day from a mutual friend. I was unable to make the funeral Mass but have not ceased praying for Allen’s peace and God’s mercy upon Allen and the rest of us. Eternal rest, dear friend. Gonzaga’s The Aquilian paid this tribute to Father Allen. 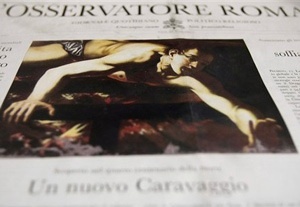 The art world is abuzz due to an article in L’Osservatore Romano on Sunday stating that a “lost Caravaggio” may now be found. Michelangelo Merisi da Caravaggio is the acknowledged pioneer of the Baroque painting technique of contrasting light and dark known in Italian as “chiaroscuro.” It is estimated that about 80 of the painter’s works are extant. He was born in Milan and trained there under Titian. Many are also aware of the artist’s wild lifestyle and the alleged murder he committed of a man in a brawl and then fled Rome. Moreover, Caravaggio’s mysterious death in 1610 has long intrigued scholars. Among the theories of his disappearance are that he was killed on a deserted Tuscan beach or collapsed there due to an illness. Italian anthropologists announced last month they had found the famous artist’s mortal remains. The artist’s club is observing the 400th anniversary of the artist’s death. Leave it to the Jesuits to have at least two Caravaggio’s! 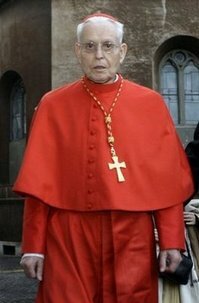 I haven’t seen him in nearly 7 years, but I was very sad to hear of the death of Jesuit Father William W. Meissner, 79, the other day. A New York Province Jesuit priest who was trained as a psychiatrist at Harvard, Bill was a great man in my mind with lots of quirks, probably too many to speak of. Bill was the sort of man who didn’t suffer fools gladly; he was one of those Jesuits who worked very hard and play well but didn’t do pastoral work. 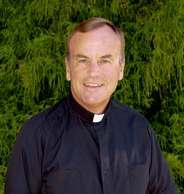 His life as a priest is was dedicated to the ministry of research and teaching. All the same, I loved being on vacation with Bill and I remember fondly our many serious conversations. When I studied in Boston in the early 1990s he gave a series of lectures on the psychology of Saint Ignatius of Loyola which I attended and found incomprehensible; the lectures eventually became a book, Ignatius of Loyola: The Psychology of a Saint, you may have seen it. I have to admit that psychoanalyzing a dead saint is a bit weird –with or without a couch– but fascinating nonetheless because we got a glimpse into the heart and mind of terrific saint. Here’s one of Bill’s obit. May Bill Meissner’s memory be eternal. 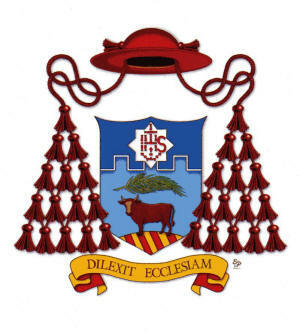 “He is considered the first apostle of the Sacred Heart in Spain. To recapture who he was and what he contributed, I offer some biographical information that should be understood in the religious and cultural context of the 18th century.” Thus begins Nicolás’ for this occasion. 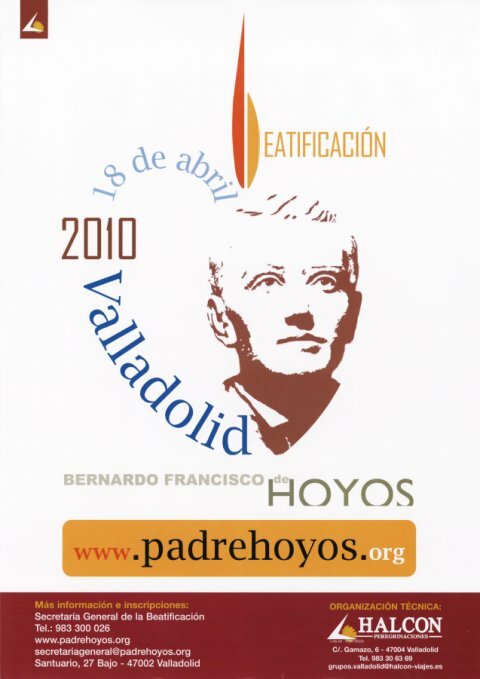 More than a century ago, in 1895, the cause for Father De Hoyos was introduced; due to many ecclesiastical vicissitudes and the political history of Spain, it was repeatedly postponed. Father Nicolás, in his letter, traces the major events in the very short life of the newly beatified who died on the 29th of November 1735 at the age of 24. Near to the time of his death, de Hoyos was ordained a priest and in Tertianship. “His reputation for holiness,” the letter continues. “spread immediately after his death. However, because of the difficult situation in which the Society found itself opposed by the Jansenists, the cause for beatification was not introduced at that time. Later the suppression of the Society would leave many projects unfinished. When the Society was restored in 1814 by Pope Pius VII, a strong devotion to the Sacred Heart emerged in the whole Church. In accord with the religious sensibilities of the time, the reborn Society dedicated itself to the spread and propagation of this devotion with significant results.” The letter outlines the steps of this recovery of the devotion to the Sacred Heart of Jesus, beginning with Jesuits’ General Congregation 31st in 1965, through the generalate of Father Pedro Arrupe and then with generalate of Father Peter Hans Kolvenbach. May Blessed Bernardo de Hoyos show us the way to the Heart of Jesus!